As winter temperatures plummet, the air in your home can become uncomfortably dry. By the same token, summer temperatures can make homes in the Maryville, IL area uncomfortably hot and humid, meaning there’s too much moisture in the air. In the winter, this dry air contributes to sickness, chapped skin and more, while humid air in the summer promotes mold growth and allergies. Portable air humidifiers and dehumidifiers are available and are suitable for individual rooms or small homes. However, they take up floor space, and many will require water refills as often as twice a day, making them a less-than-convenient solution for busy households. Whole-house humidity control is a superior option, providing a low-maintenance, highly effective solution. Keep reading to learn more about whole-house humidity control and for a few tips to help you decide whether you need one. The whole-house humidifier spreads water vapor through your heating ducts via your home’s HVAC system. The humidistat allows you to control the humidity level of your home, increasing it as outside temperatures drop and lowering it as temperatures warm. Unlike portable humidifiers, whole-house humidifiers connect to a water line, eliminating the need for constant refills. A dehumidifier actually removes some of the water from the air, which helps during the hot and humid summer months. Do You Need a Whole-House Humidifier? 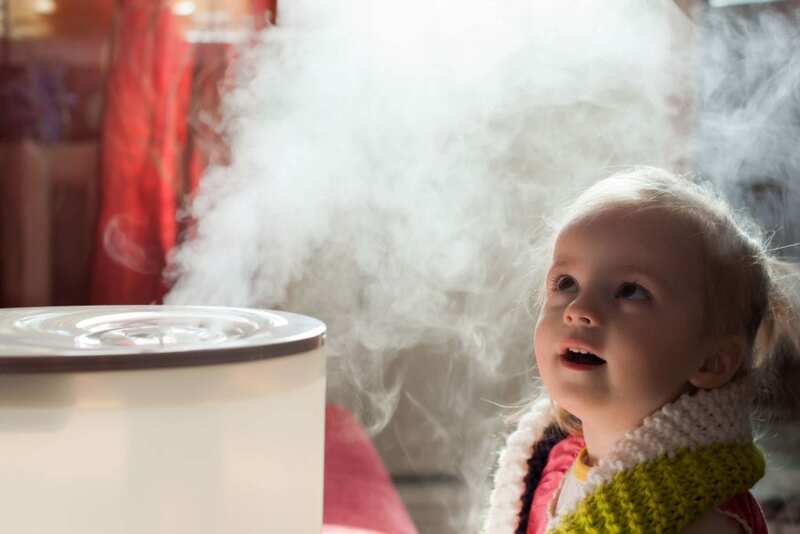 Whole-house humidifiers might seem like a no-brainer for parched households, but are they a wise investment for you? For all of their benefits, humidifiers aren’t without their drawbacks, such as possible mold growth within walls and ducts. Even so, they are beneficial for many homes, particularly those in regions that experience extreme temperatures. Here are a few reasons you may want to invest in one. If your home is drafty or has a lot of cold spots, then it’s likely more susceptible to extreme dryness. Cold air is dry, so if you have a lot of cold air seeping in from the outdoors, the humidity in the air probably won’t be at a comfortable level. 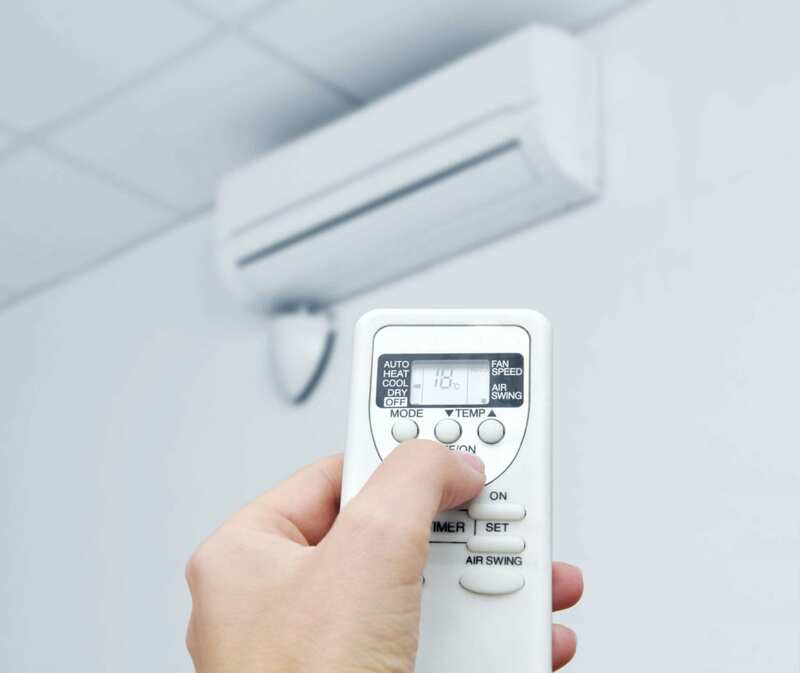 The same way, poorly insulated homes can be susceptible to the extreme humidity of the summer, which can also be alleviated by whole-home humidity control services. Dry air isn’t just uncomfortable; it can actually cause damage to your furnishings. 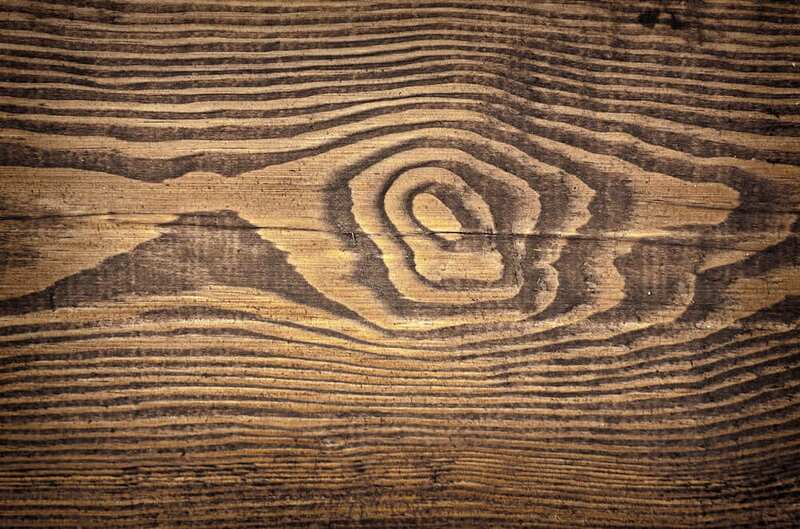 If the air is dry enough, then wooden tables and chairs can actually crack, and wooden floorboards can develop gaps. A whole-house humidifier provides you with better control over the humidity level in your home, helping to prevent damage. Dry air irritates nasal passages, causing the body to produce more mucus and potentially leading to a sinus infection. This is particularly problematic if you or a member of your household has allergies or asthma. A well-balanced level of humidity helps to keep nasal passages clear, letting the body purge any allergens that it’s exposed to. If you decide that a whole-house humidifier is the best decision for your home, then it’s essential that you have an experienced professional take care of the installation. At B & W Heating & Cooling, our experts provide the expertise you need to start enjoying improved air quality.